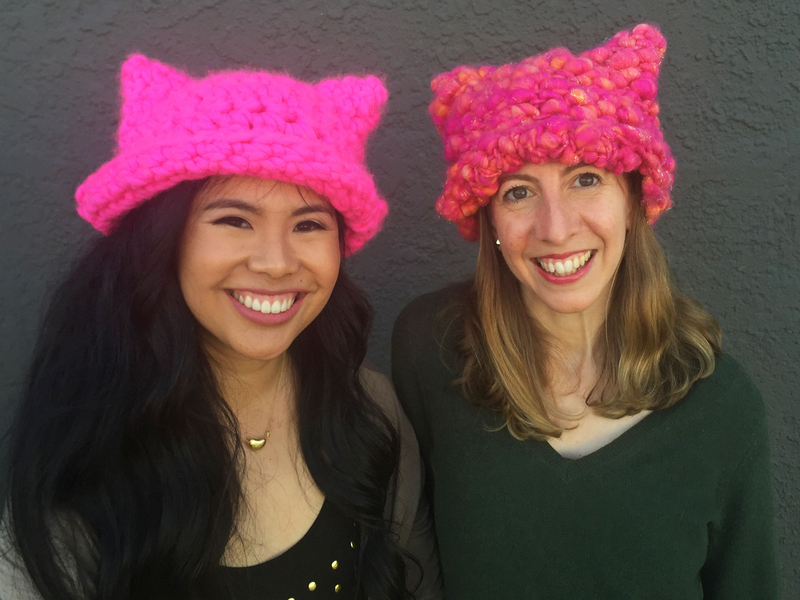 Why Are People Wearing Pink Hats At Marches This Weekend? Think pink! That’s part of the plan for thousands of people attending the Women’s March on Washington — as well as its sister demonstrations across the country — on Saturday, January 21, the first full day of Donald Trump&apos;s presidency. The idea started with Krista Suh, a 29-year-old screenwriter, and Jayna Zweiman, a 38-year-old architect, both from Los Angeles. 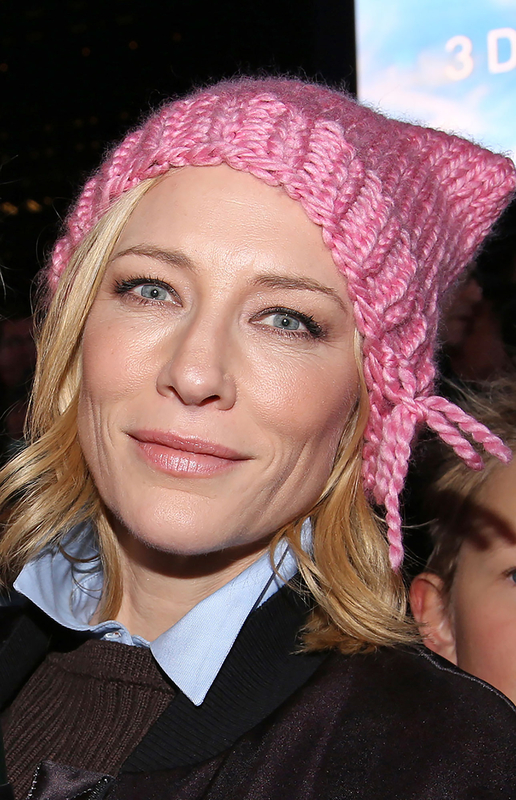 Suh knew she’d need a hat to keep warm at the protest in D.C., so the knitting enthusiast decided to craft a beanie that would not only shield her from the cold weather, but also act as a visual jab at the new commander-in-chief&apos;s infamous p***y comments. “I wanted to do something more than just show up,” Suh told the Los Angeles Times. 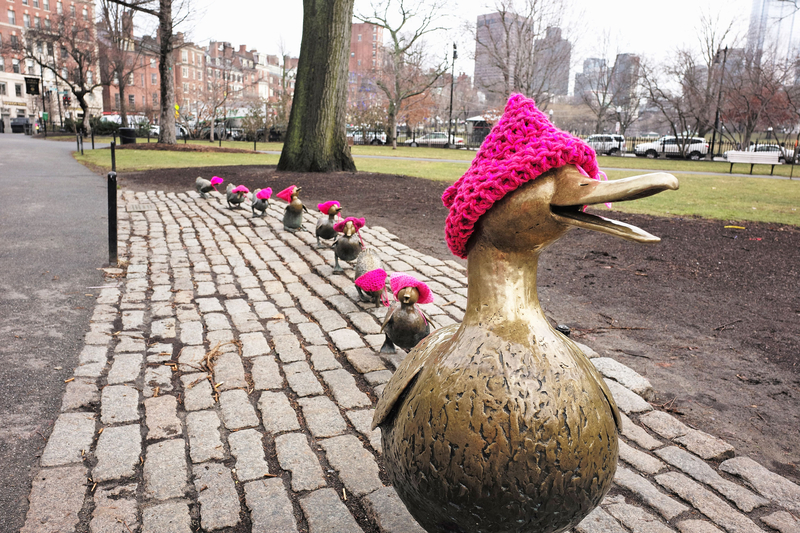 The friends recruited Kat Coyle, the owner of their local yarn shop the Little Knittery, to create a pattern. 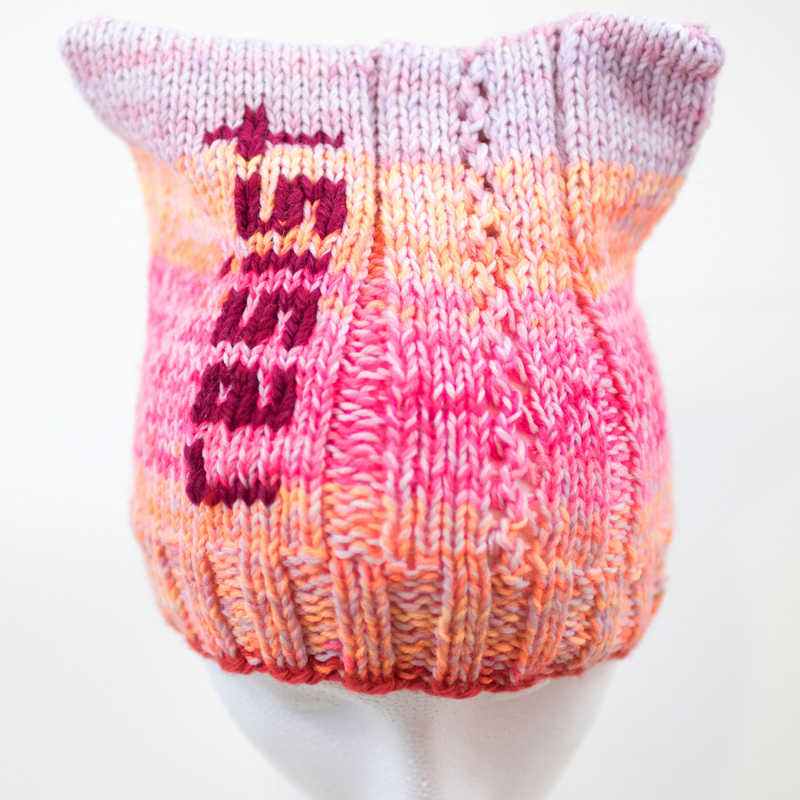 At first look, the finished product seems to be a simple rectangular hat, but once slipped on, the corners stick up to form what appear to be cat ears. The “p***yhats,” as they’ve been dubbed, call out one of the new president’s most vulgar statements from the leaked Access Hollywood tape, where he was recorded bragging about how his fame allowed him to sexually assault women and “grab ‘em by the p***y." “If I can make a hat, maybe people everywhere could make these hats and send them in,” Suh said in the Times interview. 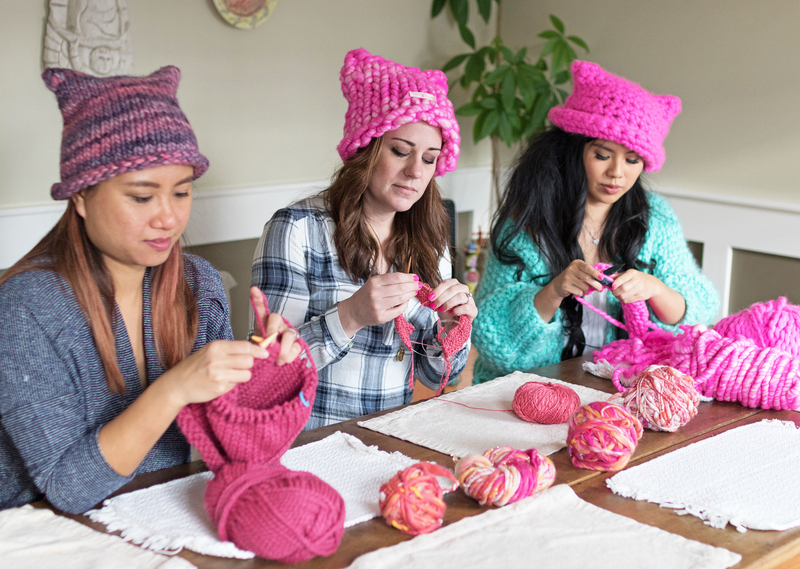 "So it had that dual function — people there could have it to make a unified statement and people at home who couldn’t go could be part of it and represent themselves there.” Several versions of the hat can be found on Etsy.com, but crafty folks can also knit their own with the pattern on the project’s website.